When Riley became unexpectedly “sick” this morning and stayed home from camp (I think he’s exhausted and needed a personal day), I thought my day was ruined (sorry, Riley). I didn’t get to exercise and I didn’t get to go to The Container Store to buy unnecessary travel accessories for next week’s trip to San Francisco, but I was surprisingly productive. I ran, emptied, and refilled the dishwasher. I did four (FOUR!) loads of laundry. The Shopaholic Mama in me wonders if everyone had more clothes if there would be less laundry to do, but the Math Mama in me knows better. More clothes = more laundry no matter how you look at it. Okay. Are you sitting down? Here’s the big one. 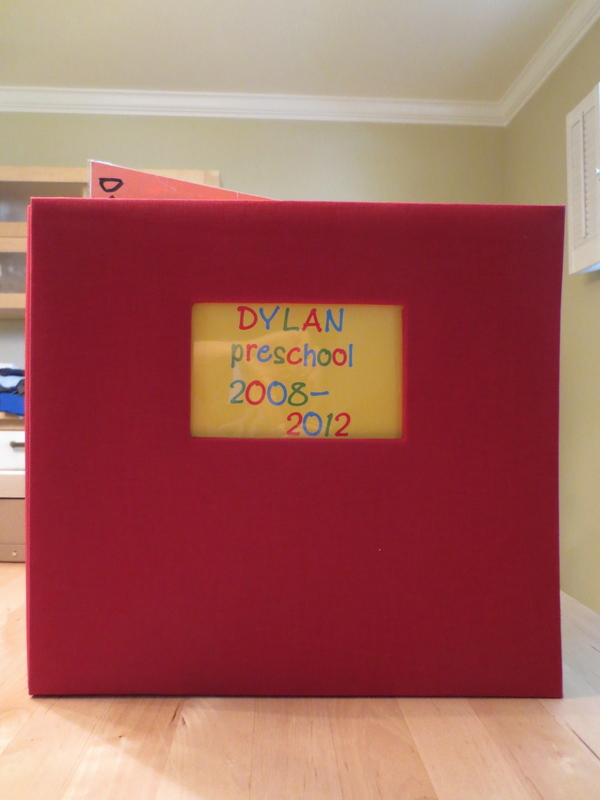 I finished Dylan’s preschool scrapbook! Take that, summer goals! 2008-2012. 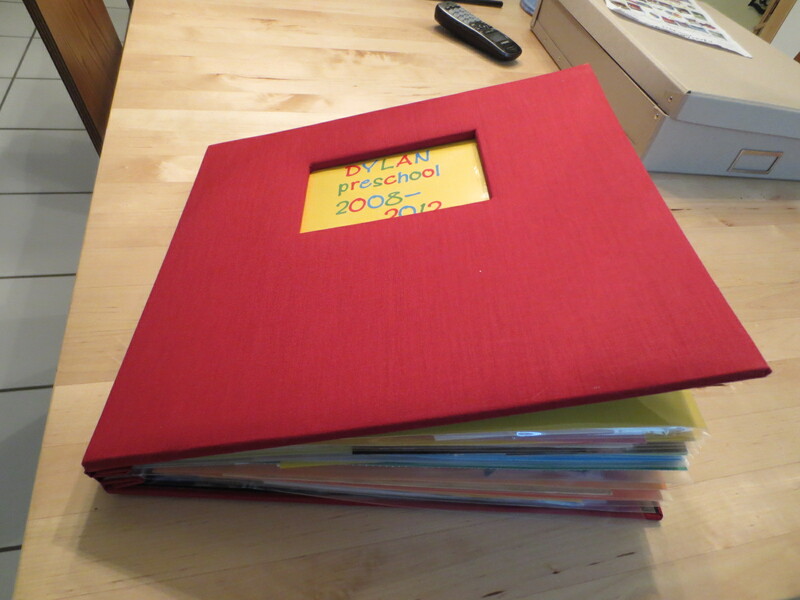 It’s hard to believe he was in preschool for four years. I’m just as surprised as you are at this remarkable accomplishment. 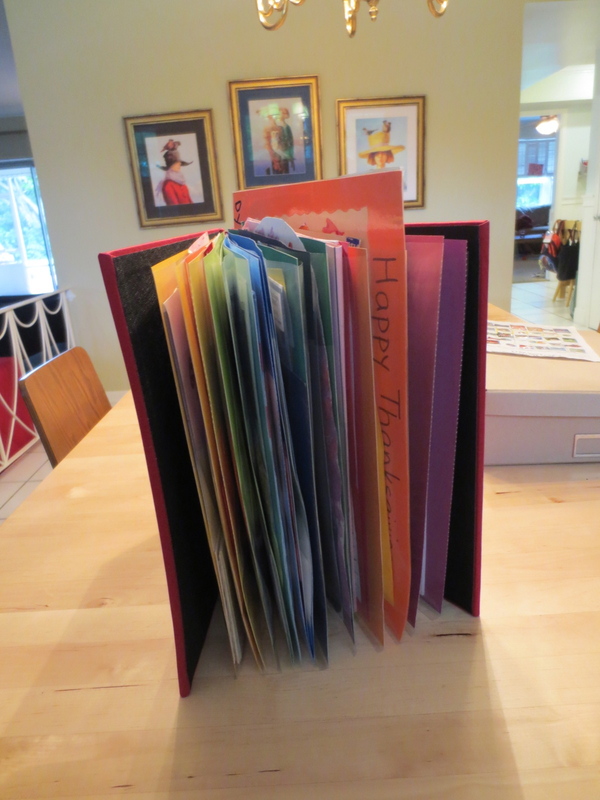 I beat my August deadline by several weeks. Proud Mama! Riley was pretty productive today, too. He polished off the last container of blueberry Kefir and watched almost all of season one of Transformers on Netflix.